Following on from the sneak preview of the DEX410 production model we brought you earlier this week, Team Durango have released more pictures of their new 4WD 1/10 off-road buggy. 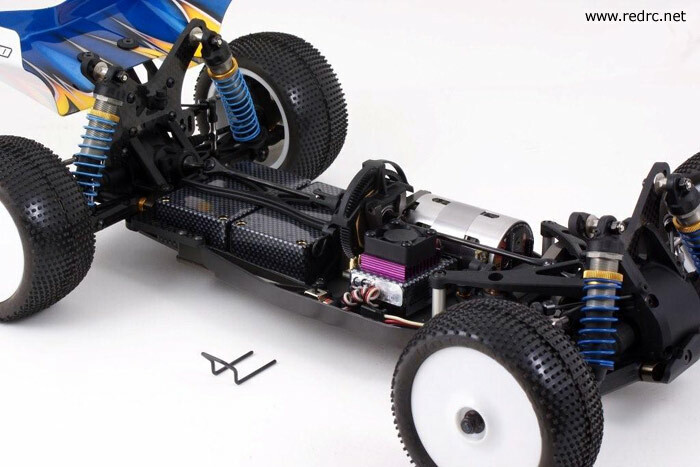 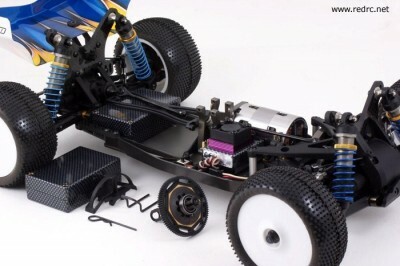 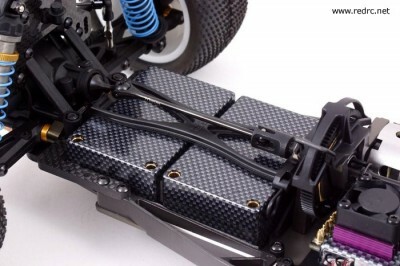 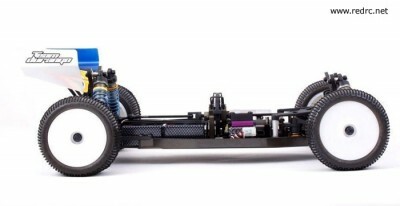 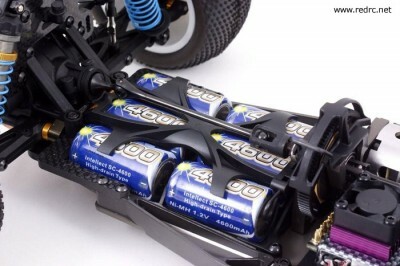 In the photos we can see how this new racing buggy can accommodate both LiPo and Sub-C cells, as well as step by step images showing the super-quick slipper gear removal. 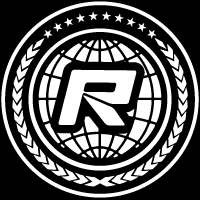 We expect a full press release, detailing prices and availability, very soon.